Two-time U.S. pairs figure skating champion, John Coughlin, committed suicide on Jan. 18, 2019, one day after he was suspended from the sport. He was 33 years old. Law enforcement in Kansas City, Missouri, where Coughlin resided, verified that the death was caused by suicide. On Friday, Angela Laune, Coughlin’s sister, wrote on Facebook that her strong, wonderful and compassionate brother took his life. There were no more words to express what she was feeling. U.S. Figure Skating released a statement on Jan. 19 on Twitter. The organization tweeted that they were all in shock with the news of the death of John Coughlin, two-time U.S. pairs champion. Their sympathy was sent out to his sister Angela, father Mike and his entire family. There would be no further comments out of respect to the family. The International Skating Union (ISU) tweeted they were shocked at the news and offered thoughts and prayers to the family. Coughlin was a member of the ISU technical committee and chairman of their athletic commission. In Dec. 2019, the U.S. Center for SafeSport, an agency who works on preventing abuse in sports, announced that Coughlin’s participation in figure skating had been restricted as they investigated a matter pertaining to him. On Jan. 17, SafeSport announced Coughlin was facing an interim suspension. Also on that same day, U.S. 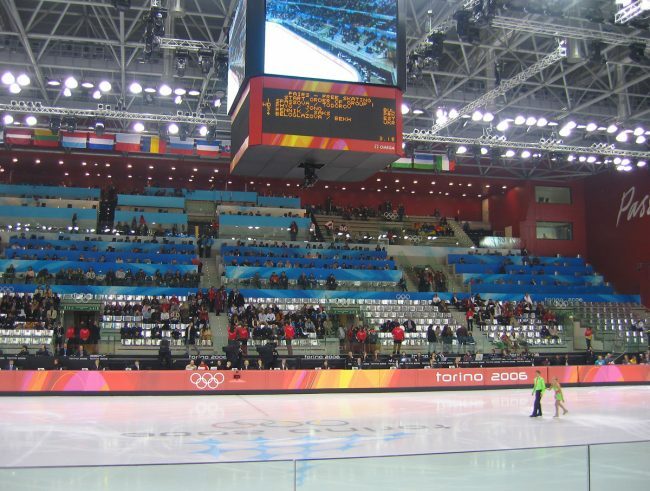 Figure Skating reported that they had suspended Coughlin from participation in any activity, capacity or competition pertaining to the United States Olympic Committee or the United States figure skating league. In early January, Coughlin spoke with USA Today and told them the allegations were not true, and that he could not discuss the case in detail. Coughlin was the national pairs champion with two different partners. In 2011, his partner was Caitlin Yankowskas and in 2012, Caydee Denney. Both years he also was the United States representative in the world championships. One Response to "John Coughlin Suspended Champion Figure Skater Commits Suicide Age 33"